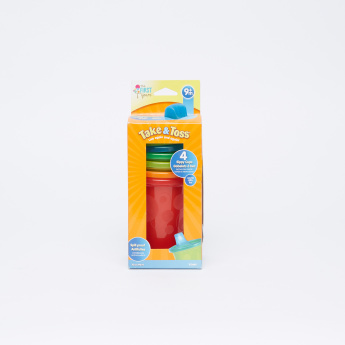 The First Years Take & Tool Spill Proof Cup - Set of 4 | Ideal for travelling. 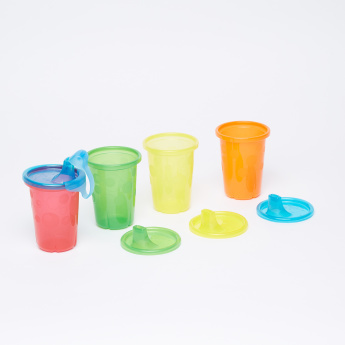 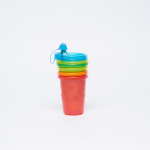 Get this set of cups for your baby as they come handy on the go. 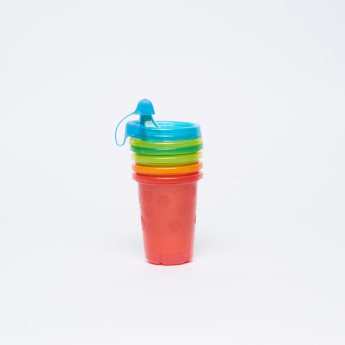 Each piece is BPA free making it safe to use and the lid ensures they are spill-proof which makes them all the more desirable. 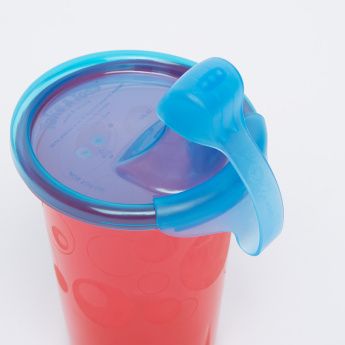 Feature 1 : Ideal for travelling.